Easy and powerful way to make your own music and have fun! Awesome drum pad controller to make tracks, perform lives or create sound packs. 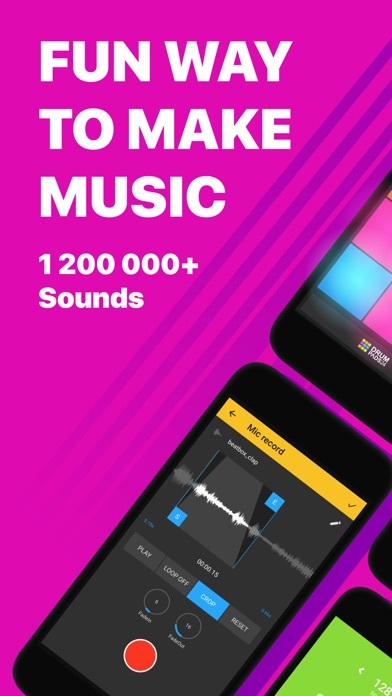 Beatmakers and finger drummers, weâ€™ve designed our app for you.